← SEA Games Day 6: Only 2? 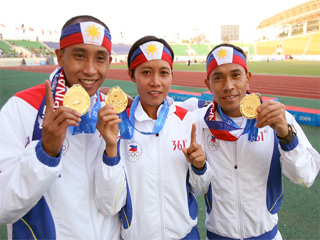 The Philippine Athletics Team’s performance at the recent 2011 SEA Games at Palembang, Indonesia was not the worst in the Games history. The PH Teams at the 1977, 1979 and 1999 SEA Games brought home one (1) gold each courtesy female athletic legends: Erlinda Lavandia and Elma Muros. It is interesting to note that after the 1979 and 1999 debacle, Philippine Athletics experienced vast improvements right in the next SEA Games. 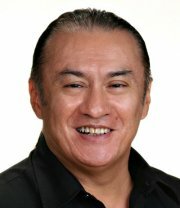 The 1981 SEA Games witnessed the unveiling of Project Gintong Alay’s talents, which brought home 8 golds (including 2 each by Isidro del Prado and Lydia de Vega). While the 2001 SEA Games, saw the unleashing of the so-called GTK’s Army which brought home 7 golds – 6 from new stars, like Eduardo Buenavista, John Lozada and Ernie Candelario. Are we expecting another renaissance from Philippine Athletics after the 2011 SEA Games? 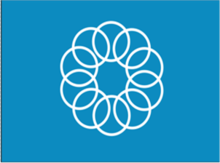 This entry was posted in On Pinoy Athletics and tagged Elma Muros, Gintong Alay, Isidro del Prado, Lydia de Vega, Michael Keon, PATAFA, Philippine athletics. Bookmark the permalink. I think we saw some what of a revival with the Team in 2013. I had predicted most of the winners correctly. Cid, Ulboc i had backed as they ranked first in the ranking lists for the whole year. While some arm chair experts were quick to dismiss this early season form. I saw the two were well tapered even if performances dropped and ultimately won there first gold medals at the first SEA Games. Bagsit or Alejan were destined to win the 400. After Alejan beat Bagsit 46.96 to 47.11 in Thailand i knew those two were going 1-2 was not sure of the order though. The 4×400 was a given, it had the best 2 runners in SEA so no way they were going to concede after clocking 3.08 in Thailand a few months before which was by far the fastest time of the year. The only thing i got wrong was Dagmil. As Supanara dominated the whole year and was defending champion the odds were more in his favor. Dagmil overcame Supanara causing an upset of sorts. I had estimated 5-7 Golds before the games, but my other bet had been Mervin Guarte 800 and 1500. And had it not been to issues with his foot he probably would have won golds as well. Predicted 5-7 athletics we got 6. I predicted 25-32 golds also low and high and we got 27 overall in 2013. All in all i think everyone who was selected kind of deserved to be in the team. I think the fact a few athletes being left out such as the womens 4×100 (Santos (went for lj), Griffey and Richardson twins) could have perhaps netted a bronze and perhaps Buenavista could have added another medal maybe even a gold. Apart from that i don’t think we really had that many more athletes to add. So i look at these stats 1983 we got 11 golds. I’m hoping this year we can go 12. I’m predicting now 8-12 golds this time. 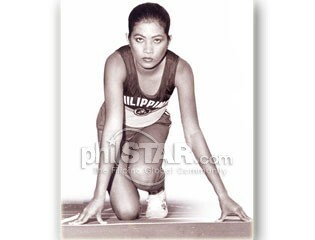 I think you missed Elma Muros winning 100m in 1995 w a time of 11.82 secs.